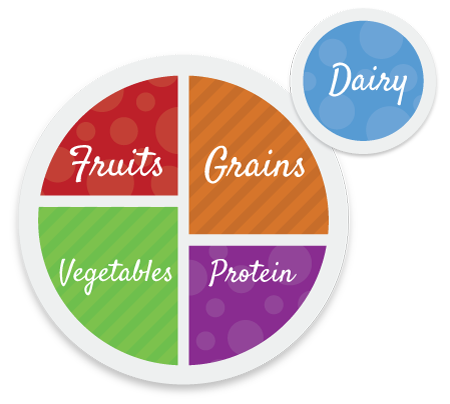 Our meal & nutrition program is based on the U.S. Department of Agriculture’s MyPlate. We offer three meals a day and daily afternoon and evening snacks. This meal plan reflects the proper emphasis on portion control, and less fat consumption while teaching the importance of adding more fruits, vegetables, protein, and whole grains to their diets. We are affiliated with the Culinart food service at The George School year round. Along with our registered dietitian, our Culinart chef has developed a delicious and satisfying menu to expose the campers to healthier and more satisfying meals. At the same time, they’ll learn they can lose weight by eating in a healthy manner and develop new habits. 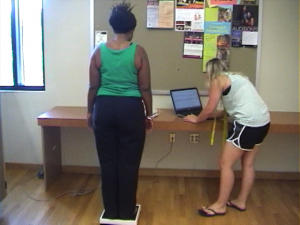 Campers are surprised to see their weight loss each week while they enjoy their favorite meals. We offer cooking classes so the girls get a first look at how we prepare their favorite meals from camp. This is a great opportunity for our campers to exchange ideas with our nutritionists and plan ahead for when they go back home. Campers are always excited to go home and teach their families the tasty meals we offer at camp. Camp Pennbrook has designed a nutrition course in which we cover a wide range of topics we find are important for the girls in order to be successful with their weight loss once they go home. We teach them that, in order to improve their health, they need to make changes that will last a lifetime. Campers learn how to take action by balancing calories, choosing the right portions, and increasing their fruit and vegetable consumption along with reducing the sugary drinks, high fats and high sodium foods. Campers also learn how to properly read food labels along with applying these tools when they go out. The weight loss journey is not an easy one and, when eating out, temptations always are in front of us. 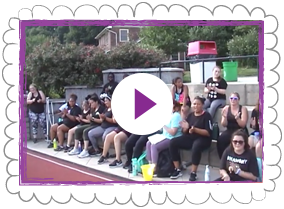 We teach our campers how live a healthier lifestyle and make the right choices to guarantee success in their weight loss. At camp we offer a daily workout. Campers can choose from zumba, step, aerobics, kickboxing, boot camps, and more. In addition, campers will enjoy daily activities such as swimming, tennis, basketball, art, drama, cooking, hikes, softball, soccer, volleyball, flag football, and kickball. We believe by combining fun athletics, activities, and daily workouts, each camper will enjoy their day at camp and develop a more active lifestyle. As part of our program, each camper has a one-on-one session with the nutritionist before going home. Each camper receives a packet which includes menus, recipes, helpful hints and information that was discussed in their classes. The nutritionist and the camper review all the topics and things she will need in order to continue or sustain her weight loss at home. During the winter campers receive monthly newsletters which include recipes, helpful holiday tips, workouts at home and more in order to maintain their weight loss and keep them motivated. There are also several camp related events and reunions held.